The Newport Mansions Wine & Food Festival Saturday Grand Tasting is sold out, but plenty of tickets remain for the Sunday Grand Tasting and many other weekend events, including A Conversation with Zac Posen on Saturday, September 21 in the elegant gold ballroom at Marble House. 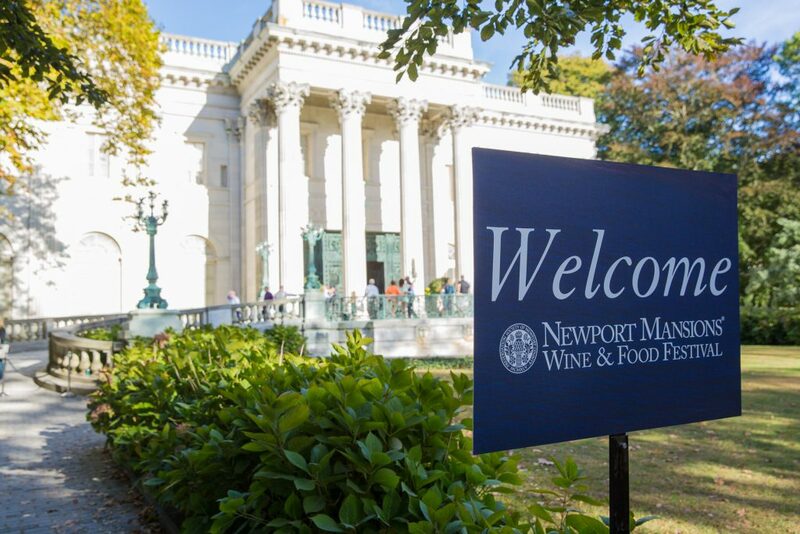 Presented by The Preservation Society of Newport County and FOOD & WINE Magazine, the Festival runs from September 20-23 in three of Newport’s most beautiful historic mansions. A combination ticket that includes a special Conversation with Zac Posen on Saturday morning followed by admission to the Grand Tasting is still available in limited numbers. Posen, an internationally acclaimed designer and now cookbook author, will also appear on the MONOGRAM Culinary Stage and sign copies of his book, Cooking With Zac. Tickets are still available for the Sunday Grand Tasting, with access to hundreds of wines from around the world, cooking demonstrations by local and regional chefs, and samplings of a variety of cuisine from regional restaurants and caterers. For more information on additional weekend events and to purchase tickets, visit www.NewportMansionsWineAndFood.org or call (401) 847-1000. The Presenting Sponsor of the 2018 Newport Mansions Wine & Food Festival is FOOD & WINE Magazine.MONOGRAM is the Culinary Stage Sponsor. Additional sponsors include Dole & Bailey, Simi Winery, Santa Margherita, Chateau d’Esclans, Tito’s Handmade Vodka, Atria Senior Living, Boar’s Head, Coca-Cola, Gurney’s Newport, Calvisius Caviar, Alta Vista, Forty 1˚ North, Kobrand Fine Wine and Spirits, Dasani, Outdoor Kitchen Design Store, Peak Event Services, Brockman’s Premium Gin, West + Wilder, National Trust Insurance Services LLC, United, Maker’s Mark, Sequoia Grove and St. Francis Winery. 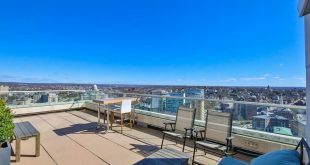 All proceeds from the event benefit The Preservation Society of Newport County. Previous Wakefield Music Festival…Music for a Cause!